I’m going to first repeat one of the things you said, with more specificity: review new authors on Goodreads, Amazon, &/or Barnes & Noble. Add them to your Listmania/Listopia/whatever. If you’re a teacher, read their books–or select chapters–in class. The kids will tell other kids and parents about their books, and other teachers will pick up on the popular ones. Reviewing them in multiple places is a great idea. When I was teaching, I wasn’t focused on debut authors, but that’s a fantastic way to spread the word! Aww this is very nice of you. Now you’ll have good book karma when you get your book published. An author I met through a critique group, I volunteer & read her book (middle grade) to a 3rd grade class once a week. 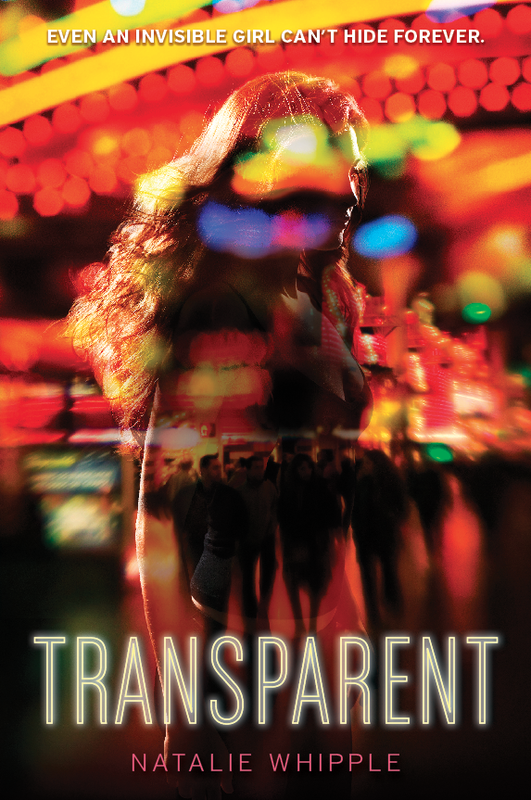 Like you, Christi, I follow Natalie’s blog and also ordered her book TRANSPARENT. I feel so proud of her. All of us have been right there along her journey. I like to interview new authors on my blog and talk with them about their process. I love the Next Big Thing Blog Hop Tour, which allows authors to talk about their WiPs. So, to answer your question, yes. Debut authors deserve the support. Have you finished Natalie’s book yet? I just finished it — such a fun read! My blog tries to promote New (to me) Authors, especially debut novelists. It always helps to blog about new authors. Thanks for stopping by! Facebook is the best place to post comments about new authors and raise consciousness about their successes.